High-tech for your temperature-sensitive products: Transport solutions from va-Q-tec include vacuum insulation panels (VIPs) and cold/heat storage elements (PCM). This combination gives our products up to ten times better performance than conventional packaging. According to the individual requirements, we offer both reusable products and disposable packaging. 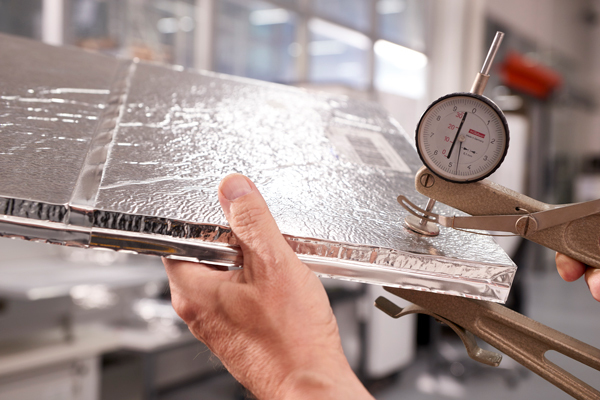 va-Q-tec is a trendsetter in the production and development of innovative and high-performance thermal packaging. Convince yourself of the core components of our products.